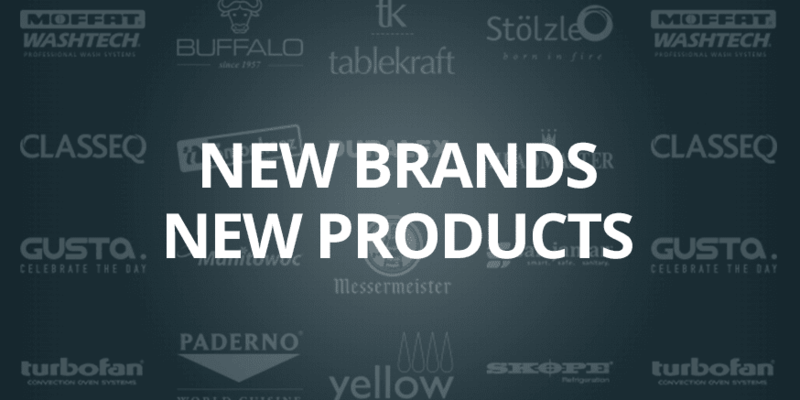 New Brands, New Products - Nisbets Australia Blog - Industry news, trends, recipes and more! With autumn in full swing and winter fast approaching, it's a great opportunity to spruce up your business with the latest new products from Nisbets. With over 300 products launched, there's something new for everyone - why not take a look? There's exciting times ahead with some of the very latest industry innovations coming to market. New cooking machines from Apuro and Turbofan, as well as the latest commercial dishwashers and glasswashers from Classeq and Washtech, push the limit of performance and functionality. Especially so in the Apuro Sous Vide Machine, where large capacity sous vide cooking can be achieved thanks to precise temperature control via the LCD control panel. 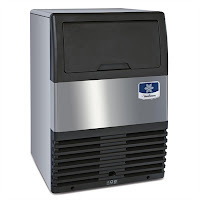 Also added are innovative new modular ice machines from Icematic and Manitowoc. 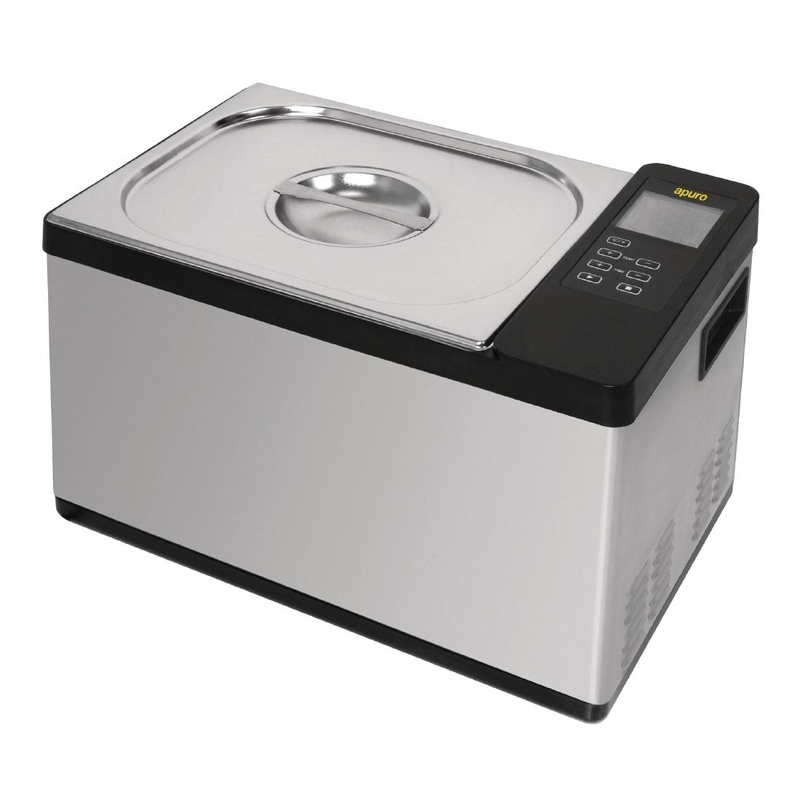 Designed for energy-saving efficiency and the production of fantastic quality ice, these new models are widely regarded as some of the most advanced ice makers available. As such, expect to see these in bars and shops across Australia soon. 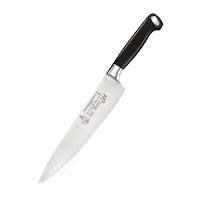 There's a huge selection of new knives and cutlery. From Messermeister comes "The Knife For Life", a huge selection of long-lasting chef knives designed for unbeatable durability and quality. If you're looking for something different for your table, look no further than Tablekraft. Made in Australia for over 30 years, their collection of finely sculpted, ultra sleek flatware is a true trailblazer in modern dining presentation. 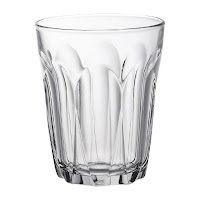 Our extensive selection of glassware now includes even more choice with THREE exciting brands added. Whether you're looking for strength and durability of Duralex tumblers, the style sophistication of Stolzle crystalline glasses or the long-lasting quality of Headmaster beer glasses, we now have the perfect glassware for your front of house. This is just a tiny selection of the big Autumn launch. With over 300 more catering products including new Skope refrigeration and Buffalo pressure cookers, check our ever-expanding selection today. Why not read some of our other popular blog posts? Is it Time to go Eco-Friendly with your Disposables?